The official weigh-ins for “The Ultimate Fighter 23 Finale: Joanna vs. Claudia” takes place Thursday inside T-MOBILE Arena Plaza in Las Vegas. 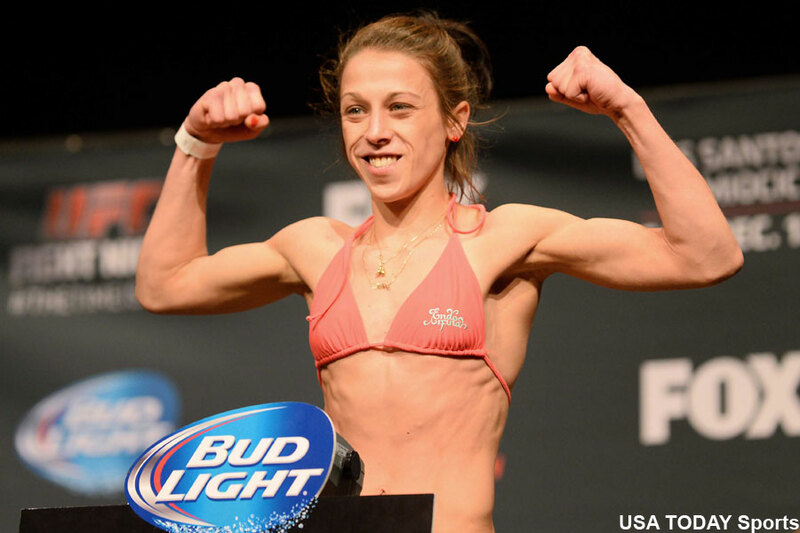 Reigning strawweight champion Joanna Jedrzejczyk will defend her crown against Claudia Gadelha in tomorrow’s main event. Two TUF 23 fighters will also be crowned in Friday’s card.